PennsylvAsia: The Revolution will not be Televised: Protest Music After Fukushima, February 9 at Pitt. 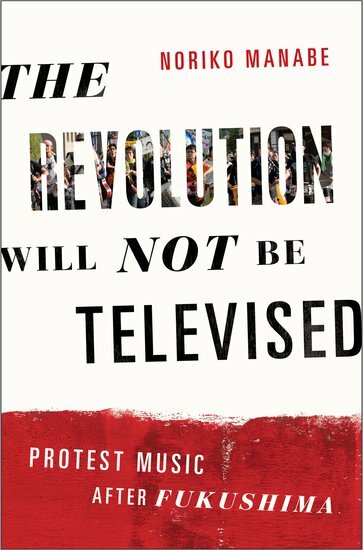 The Revolution will not be Televised: Protest Music After Fukushima, February 9 at Pitt. The talk starts at 3:00 pm in room 4130 Posvar Hall (map) and is free and open to the public.